Arrive into Johannesburg after your overnight flight. Collect your hire car / meet your transfer driver for your journey to the malaria-free, Big Five, Madikwe Game Reserve (approx 4 - 5 hours). If the budget allows, we recommend upgrading to a shuttle flight (approx 1 hour). You'll be welcomed for 3 or 4 nights in your luxury lodge. 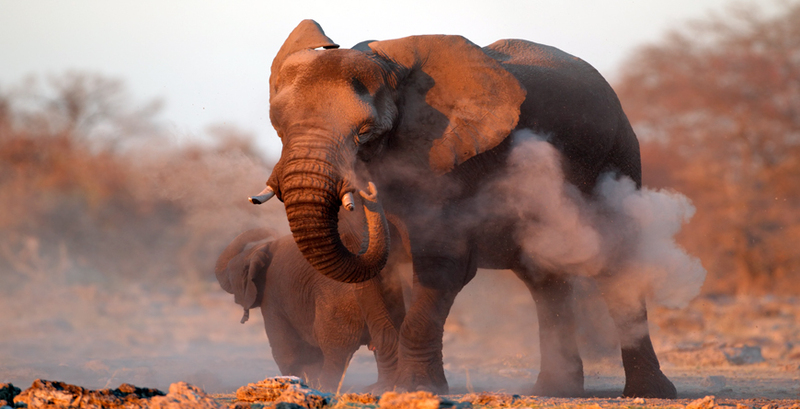 Game-drives take place at dawn and dusk in search of elephant, lion and the rare Wild Dog. After your stay in Madikwe, set off early in your hire car or meet your transfer driver for your journey back to Johannesburg. Take your lunchtime flight to Mauritius arriving early evening (approx 4.5 hours). Upon arrival you'll be met for your private transfer to your chosen resort. 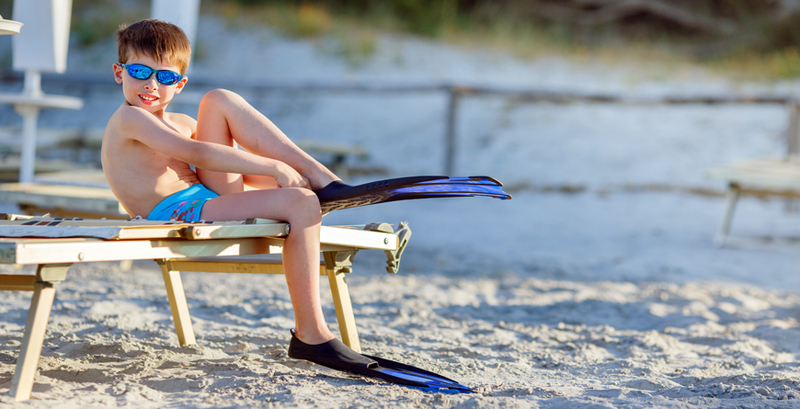 Enjoy relaxing on powder-white sands or try your hand at a variety of invigorating water sports! On your final day, you'll be met for your private transfer back to the airport to connect with your flight home. From £3,110 per adult / £2,110 per child under 12 sharing including flights, car hire in South Africa, private transfers in Mauritius, 3 nights in a 4 star lodge such as Thakadu River Camp on a fully-inclusive basis and 7 nights half-board in a 4 star hotel such as La Pirogue in Mauritius, travelling May - August. 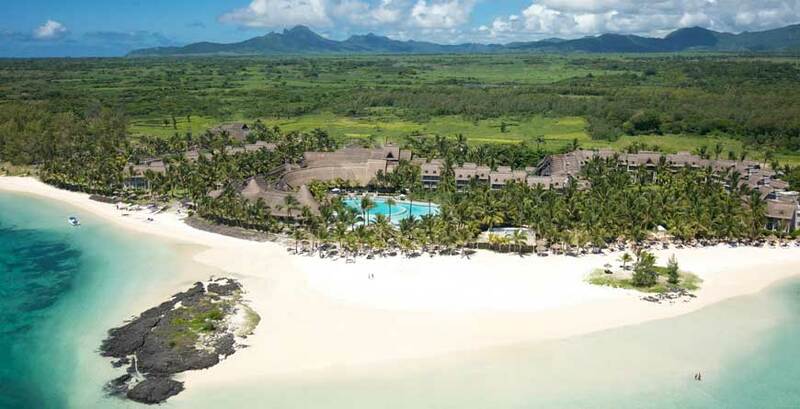 Pricing for 5* accommodation such as Tuningi and One&Only Le Saint Geran available on request. Start your adventure with a few days in Cape Town - it's just a 2-hour flight to Johannesburg. From June - November you can see the migrating whales in nearby Hermanus. 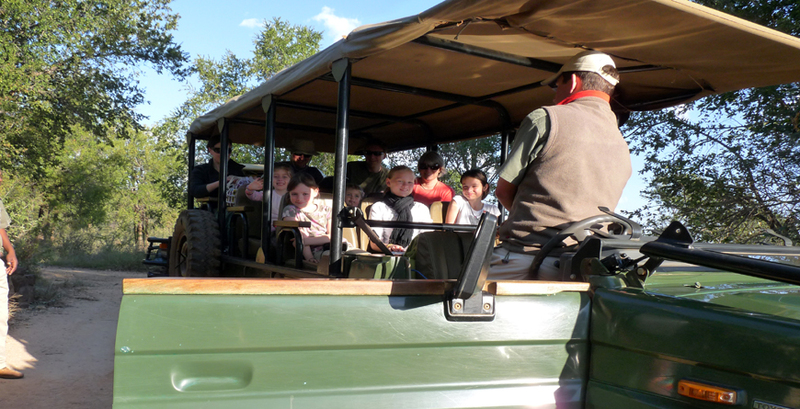 Alternatively, if you would prefer to stay longer on safari, opt to stay at Ant's Nest or Ant's Hill in the Waterberg for a more 'active' safari adventure (all ages can walk and horse-ride with the non-dangerous game) - an unforgettable addition.